Hello! 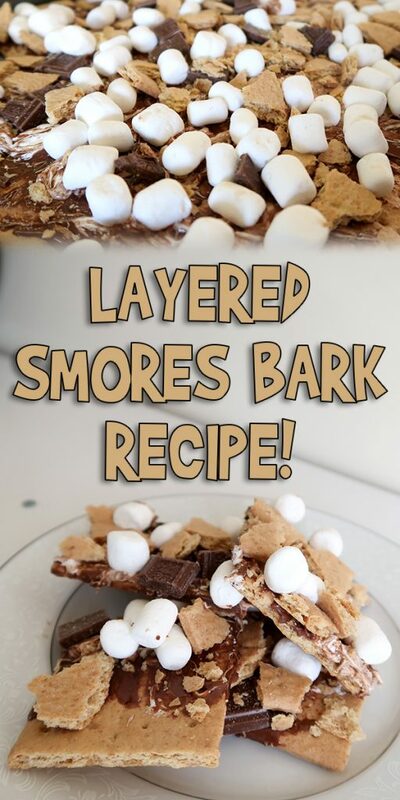 Today I’m going to show you how to make this amazing Layered Smores Bark Recipe! 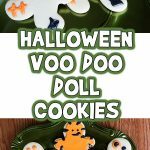 This is super easy to make, and is a huge hit with kids and adults. Let’s get started! 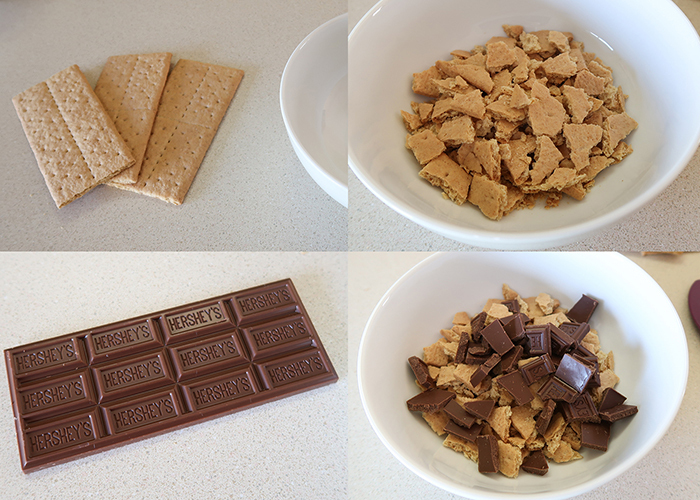 Take 3 graham crackers and break them into little pieces, and put them in a bowl. Then break up one whole chocolate bar into little pieces, and throw that in too. 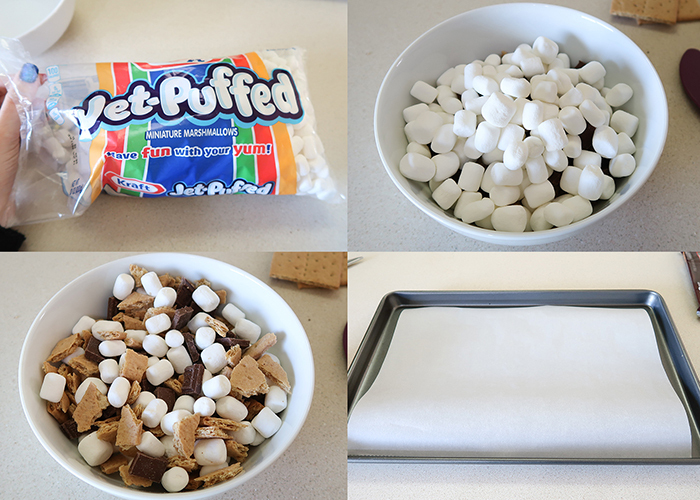 Take two big handfuls of mini marshmallows and throw those in the bowl, and mix it all up. 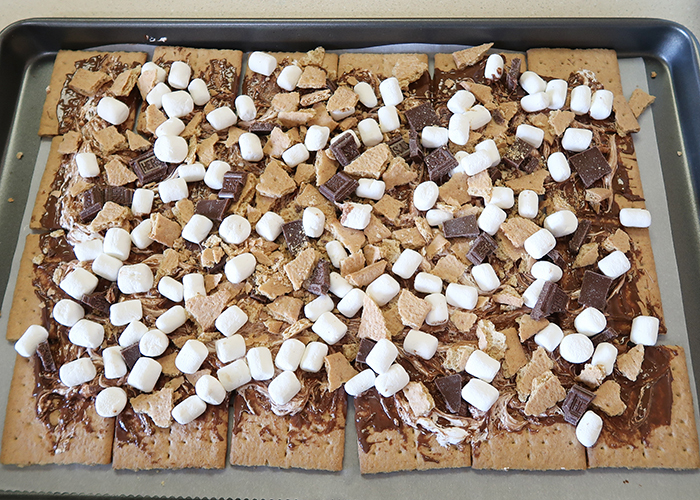 Set this aside, because it’s the topping for our smores bark. Next, line your baking sheet with some parchment paper. 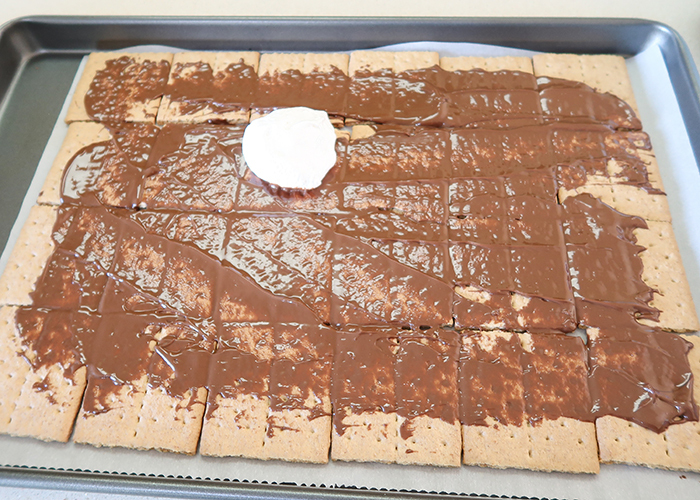 Break your graham crackers into squares and line them up all across your parchment paper. Now take two full chocolate bars (or more) and melt them in a microwave safe bowl in 30 second intervals until it’s melted. It should only take around 1 minute, 30 seconds to fully melt. Now is where you need to work quickly. 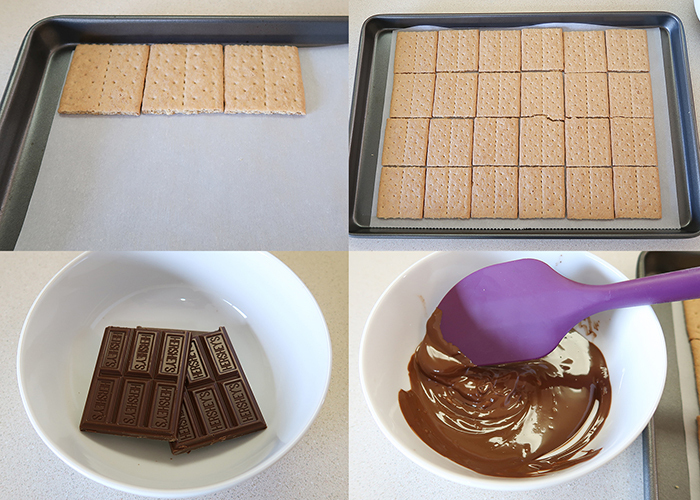 Use your spatula to spread the chocolate across the top of your graham crackers in a thin layer. 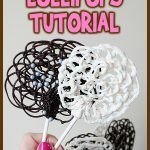 Then take a spoonful or two of marshmallow fluff and drop it on top of the chocolate. 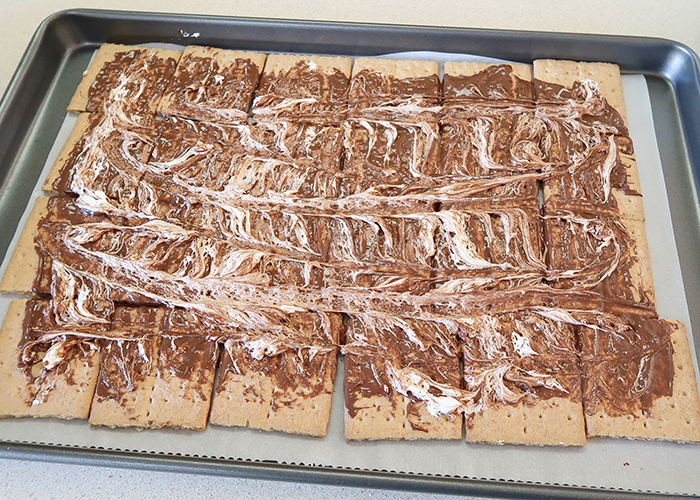 Use your spatula to swirl it all around, creating a cool pattern and mixing it in with the chocolate. Now take your bowl full of toppings that we prepped earlier and pour it all over the chocolate marshmallow fluff mixture. Spread it out and press it down gently with clean hands. 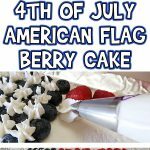 Let it set up in the fridge for 5 minutes if your house is warm, or let it set up at room temperature for about 15-20 minutes. 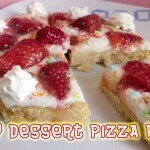 Then pull the pieces apart and enjoy! 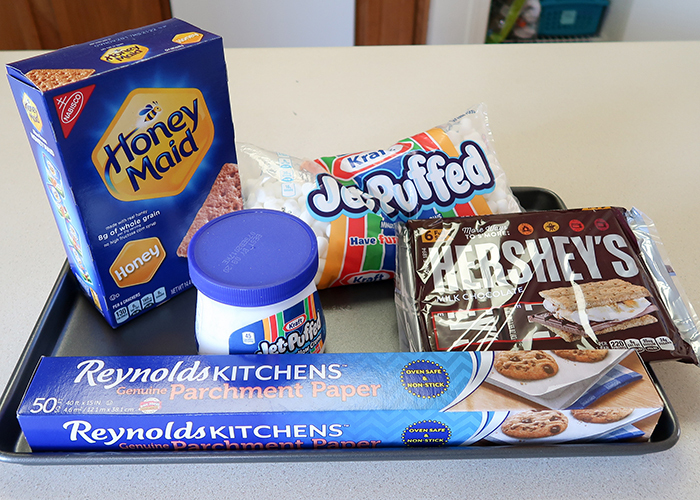 The best way to store this is to cover your baking sheet with cling wrap, to keep the marshmallows soft and the graham crunchy. 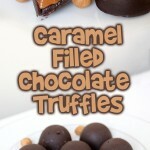 The chocolate stays soft and will smear if these are stored in a bag or on top of each other. 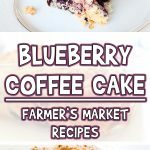 These taste best if eaten within 2 days making them, but I doubt they will last that long! 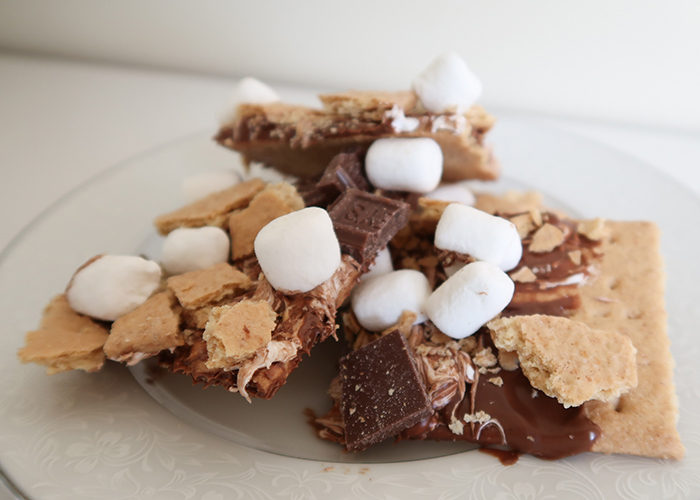 I hope you enjoyed making this layered s’mores bark recipe with me!